Cancer is unique to every individual and takes many different shapes, sizes, and forms. As a result, cancer treatment isn’t a one-size-fits-all regimen; each therapy plan must be tailored to each patient for maximum effectiveness. 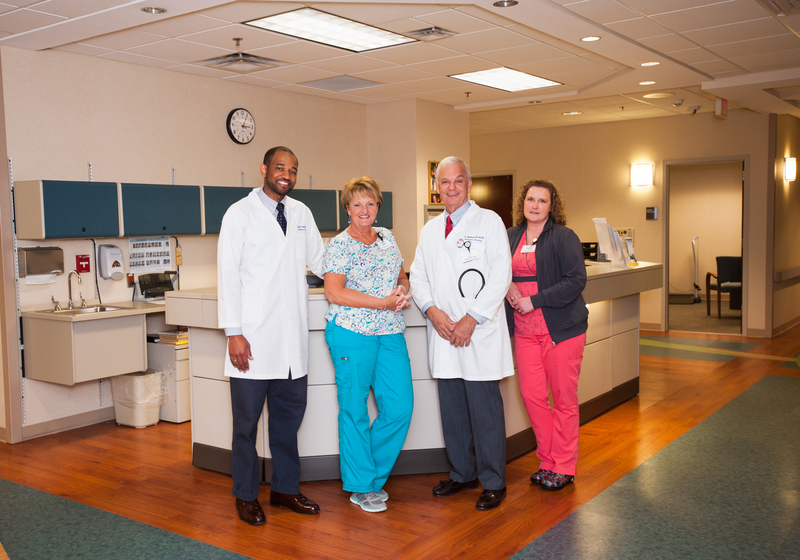 Blue Ridge Radiation Oncology, a radiation therapy specialist in the Anderson, SC area, provides individualized attention and thoughtfulness to our patients’ needs. Our commitment to providing top quality care aims to treat patients with the most suitable therapy plan for each situation. 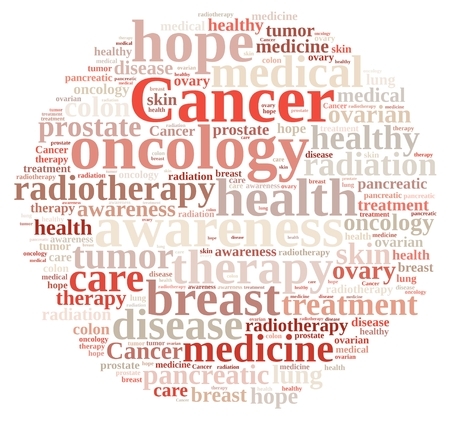 Radiation therapy can be used to treat many different types of cancer. Treatment may be performed with either external beam radiation or internal radiation therapy. The type of therapy used will depend on the type of cancer being treated. In some cases, radiation therapy may be given following surgery or chemotherapy with the aim of eliminating any cancer cells that may not have been neutralized. Our doctors will consult with every patient and build a unique treatment plan by taking medical history, pre-existing conditions, and cancer size, stage, and location into consideration. 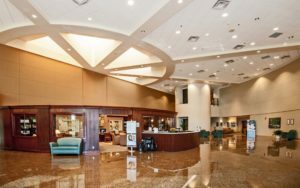 They work closely with a team of specialists to help determine factors such as dosage and treatment frequency, all of which contributes to developing the best treatment course for you. Radiation therapy treats cancer with the use of sources of radiation from beams or radiation-emitting substances. Radiation damages the DNA of cancerous cells, inhibiting their ability to reproduce and spread. 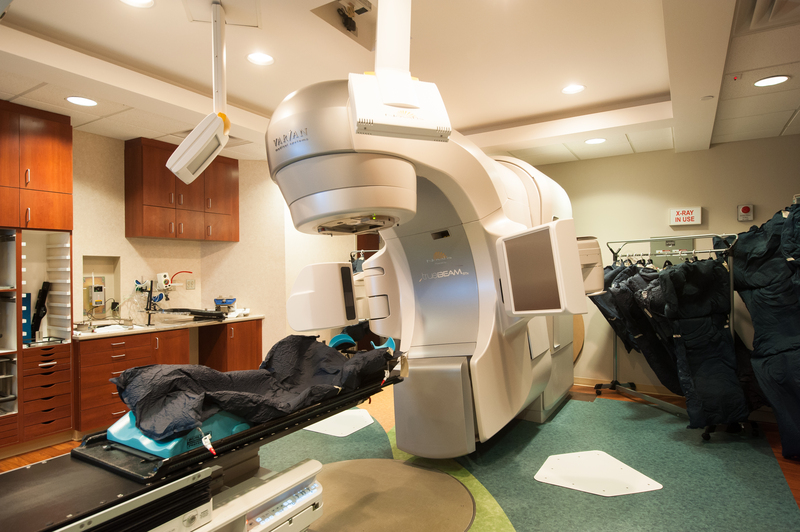 Radiation therapy may be used to in conjunction with other treatments, such as surgery or chemotherapy, to shrink tumors. Radiation therapy may also be used on its own to shrink and neutralize tumors. There are two main types of radiotherapy treatment: external beam radiation therapy and internal radiation therapy (brachytherapy). What Type of Radiation is Used in Cancer Treatment? Other members of your radiation therapy team will depend on the individual’s situation. Additional team members may include a dietician, social worker, general practitioner, or counselor among others. Yes, radiation therapy is a very safe procedure. The machines used during cancer treatment are highly specialized and extremely precise. The aim of radiation therapy is to direct a concentrated dose directly to the cancerous tumor while minimizing exposure to healthy tissue. Not only does this precision help ensure that a cancer receives the maximum dose to kill malignant cells, side effects are limited to the immediate treatment area. Patients are secured into the same position during each treatment with the assistance of masks, molds, and other stabilizing devices so that radiation therapy is administered to the exact same spot. As an additional safety precaution, our radiation therapy team checks and reviews measurements and calculations multiple times throughout the plan development in order to minimize the risk of human error. Additional checks and review are made before the treatment process, as well as during treatment itself. In very rare cases, radiation therapy may lead to the development of a second cancer. 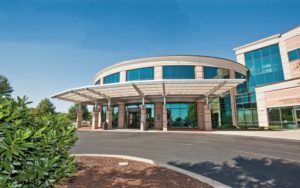 Why Choose Blue Ridge Radiation Oncology? 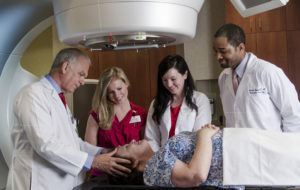 Blue Ridge Radiation Oncology is a regional radiation therapy specialist in the Anderson, SC area. 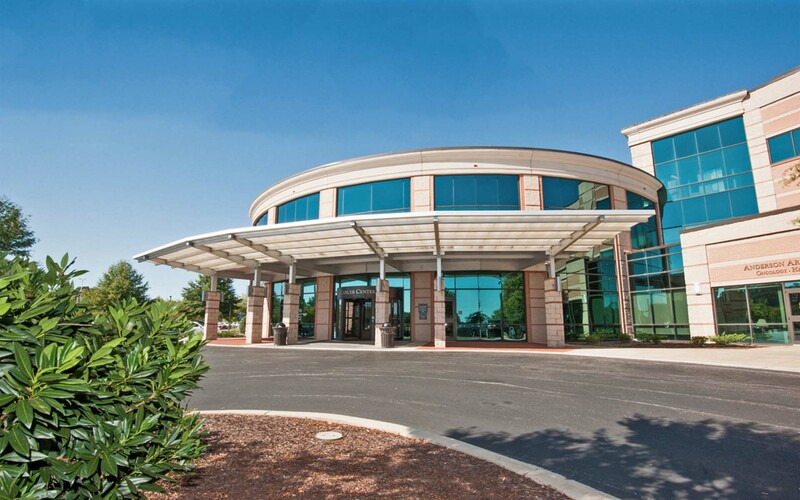 We work closely with AnMed Health Medical Center to ensure that every patient receives the proper care both during and after cancer treatment. We are always happy to answer any questions or concerns that you may have about all aspects of your therapy. Our goal is to provide quality care in an atmosphere of hope and healing.